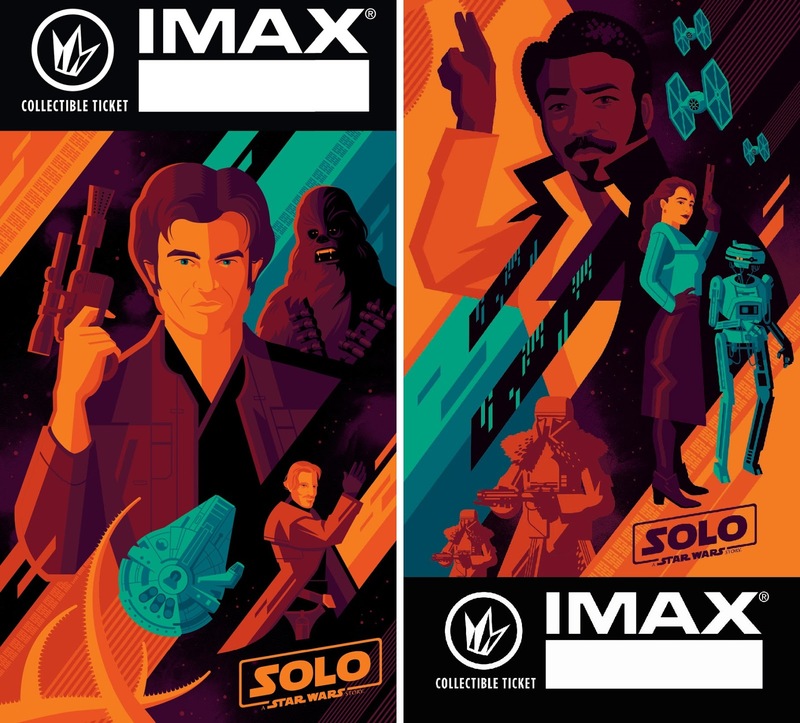 On Saturday, May 26th, and Saturday, June 2nd, the first 1,000 guests who see Solo: A Star Wars Story in IMAX at Regal Cinemas will receive an exclusive collectible ticket featuring art by Tom Whalen. 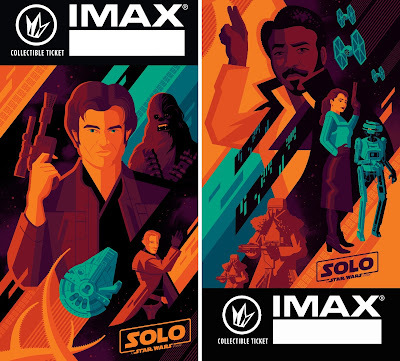 A movie poster version of the collectible ticket art will be available to IMAX guests in the Regal Crown Club store (while supplies last). So don’t miss out on this awesome opportunity to add a little Whalen Star Wars art to your collection! Solo: A Star Wars Story arrives on May 25, 2018.